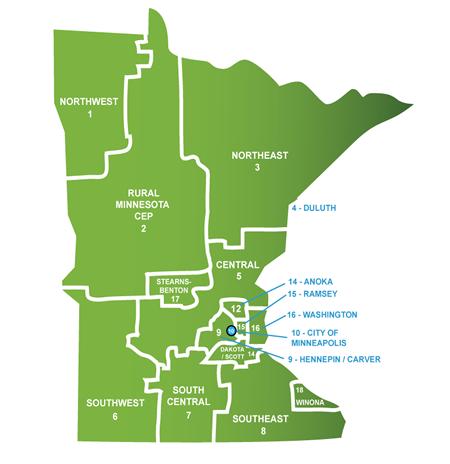 There are 16 Local Workforce Development Areas (LWDA) in Minnesota. Click any area to access its local Workforce Development Board's website. Click here for workforce listings of all GLETA member states.